Attend one or all of these events to find out more about a vast range of student and graduate opportunities. What can I gain from attending Careers Fairs? You can meet Student and Graduate Recruiters face to face, which doesn’t happen very often – we are fortunate to have these employers come and visit us and value the quality of our students and graduates. You can talk face-to-face with recruiters and ask questions, gain information and advice that may not be available on their website – a great opportunity to learn more from someone who works for the organisation. You can get ideas and information on what you can do with your degree – you’ll gain lots of ideas and insight that you may have never considered. Find out about the jobs, postgraduate study and time-out opportunities available to you – come away with a greater understanding of your options. Pick up information, hints and tips from our Careers & Employability Team – the team are here to help you throughout your University life, so make contact and stay in touch. Attend talks that will help your with your career planning and job applications – careers and HR professionals delivering these talks will give you inside tips on how to succeed, so make sure you are in the know and increase skills. What Fairs can I attend? Take a look at our You Tube channel for our Autumn Fair and Careers Instants videos that will give you a really good insight into these events and how important they are for students at Cardiff Uni. Which employers will be at these events? These organisation will be on campus this Autumn at Careers Fairs, Employer Led Sessions and Presentations – find out more and book your place on the Intranet. Employer events, what’s on listings and updates will be shared on social media so stay in touch by following @cardiffcareers on twitter and liking the /cardiffunicareers facebook page. What shall I do in preparation for Careers Fairs? 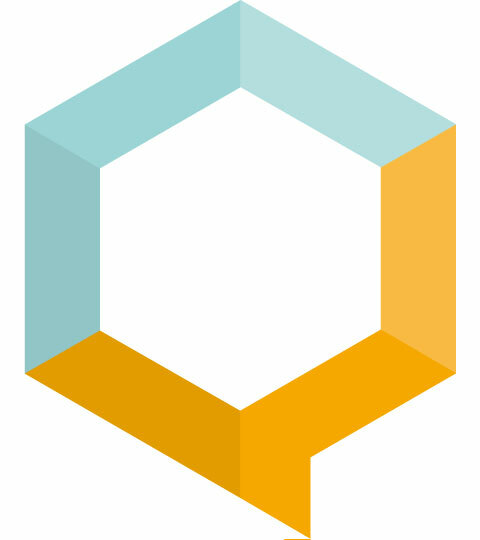 Think about questions you want to ask. Write them down if you think your mind may go blank. Remember that you may need to prepare different types of questions to ask graduate recruitment teams, professionals, and graduate trainees. If you are talking with an engineering firm for instance, a senior engineer may not be able to answer questions about the minutiae of the selection criteria at the assessment centre, and the Graduate Recruitment Adviser is unlikely to understand the ins and outs of your project on the implementation of dynamic actuators’. On the day of a careers fair, arrive in good time – employers will be exhausted by the last half hour. Dress appropriately to meet professional people. A full suit isn’t necessary at most careers fairs, but aim for smart work wear – no shorts, flip flops, or revealing clothes. Don’t just grab the brochure/freebies and sneak away – this is a pet hate amongst graduate recruiters, along with visiting employer stands in large mobs, and coming accompanied by your parents. Do I really need to be thinking about Careers yet? Come and see us at Careers & Employability for friendly advice, information and guidance – drop in at the Student Support Centre, 50 Park Place. Watch Chris’s Careers video for some easy to follow tips. 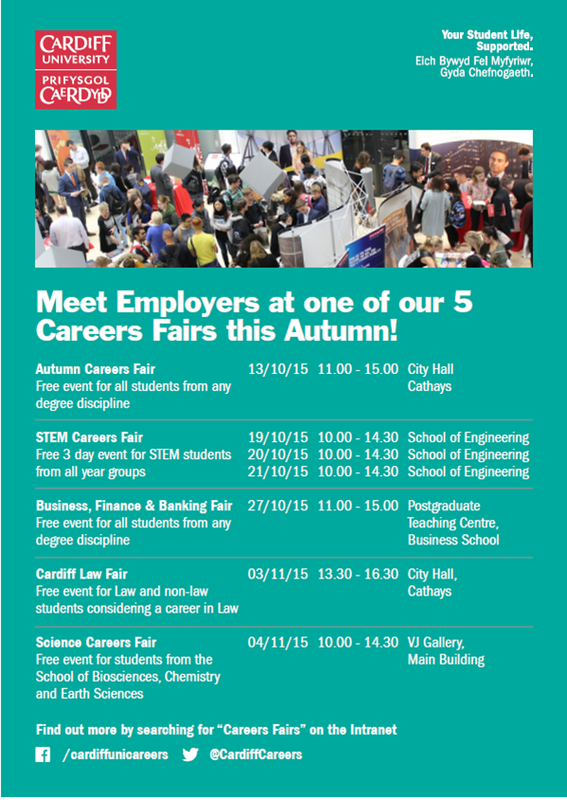 Come to our Careers fairs and events! We hope this gives you a help insight into what to expect and how to get the most from Careers & Employability and we look forward to welcoming you at our events soon.